I joined the Bryn Mawr, Pennsylvania, public library when I was ten. I remember taking out A Child’s Garden of Verses by Robert Louis Stevenson, illustrated by Jessie Willcox Smith. It not only opened my eyes to the fun of writing in rhyme, it inspired me to take up drawing and painting. 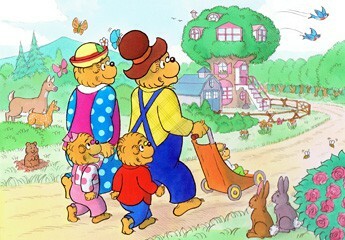 I’m now 80+ and I still love writing epigrams for and creating illustrations for the Berenstain Bears books. I say – go to the library for inspiration! You can also visit our on-line store for great selection of books and ebooks. 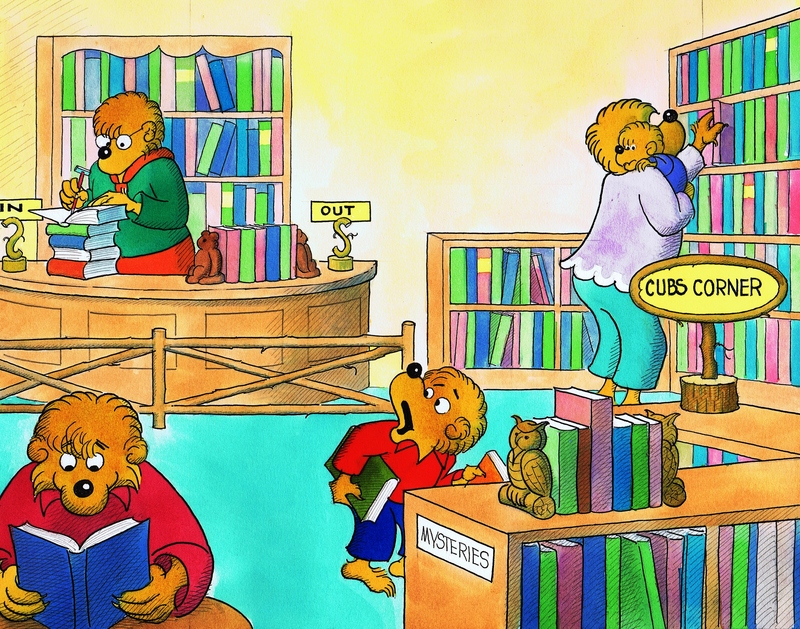 But whether you visit the library or purchase your books, be sure to take some time to read to your cubs this summer!